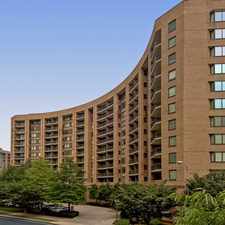 950 South George Mason Drive has a Walk Score of 72 out of 100. This location is Very Walkable so most errands can be accomplished on foot. This location is in the Barcroft neighborhood in Arlington. Nearby parks include Doctors Branch Park, Fort Barnard Community Gardens and Fort Barnard Park. 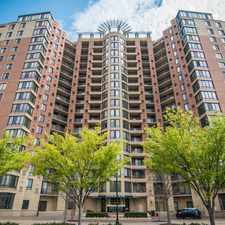 Explore how far you can travel by car, bus, bike and foot from 950 South George Mason Drive. 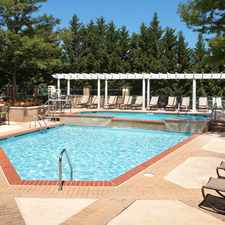 950 South George Mason Drive has good transit which means many nearby public transportation options. Car sharing is available from RelayRides and Zipcar. 950 South George Mason Drive is in the Barcroft neighborhood. 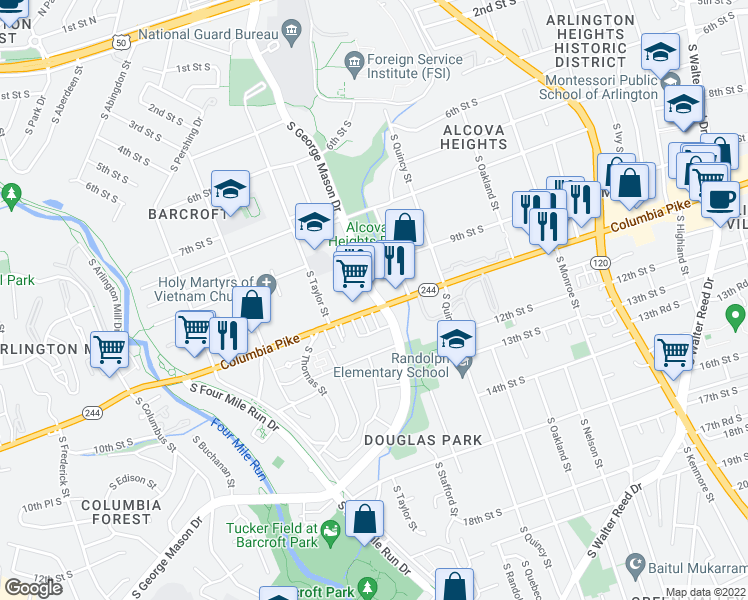 Barcroft is the 36th most walkable neighborhood in Arlington with a neighborhood Walk Score of 60.